We offer childcare for children ages 5 and under during both worship services and Sunday school. Our nursery is located in our Family Life Center (the big building with the gymnasium). We also have Sunday school classes available for kids in grades K-12 at 10 a.m. every Sunday! Elementary class is in the Family Life Center. Middle & high school classes are in the sanctuary building. All of our volunteers are trained in our Safe Sanctuary policy and have been thoroughly screened. 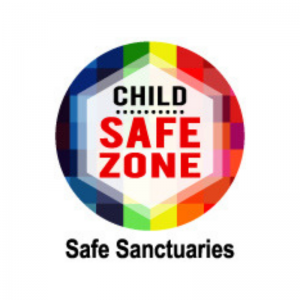 To read our Safe Sanctuary policy, click here. 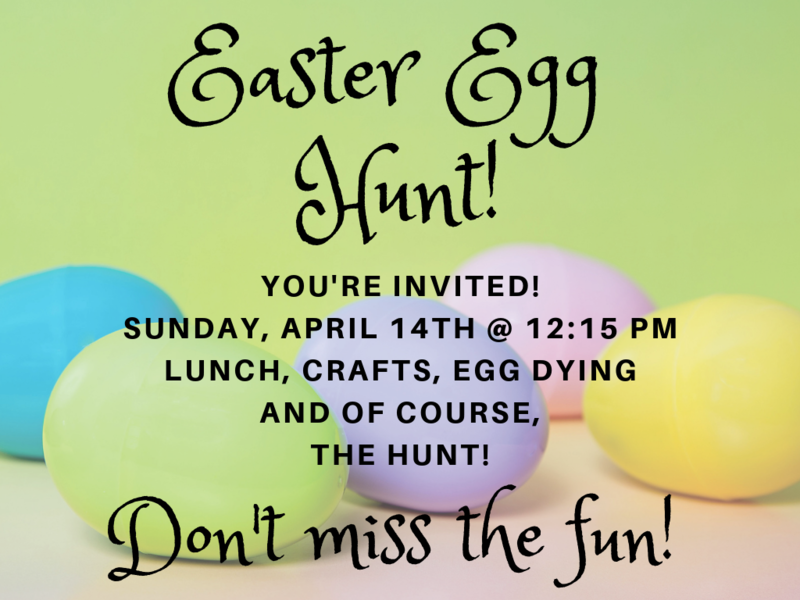 Click here to view more upcoming events!